It is no surprise that Southeast Asia is booming with competitive businesses across industries like e-commerce, logistics, digital payments, and even hyperlocal needs. With the digital age leading the drive into the region, consumers are increasingly making purchases and transfers online. As with any surge forward in these sectors, come the fundamental communication issues — between the business and the third-party partner or even the third-party partner and the customer. In the end, whether it’s about customer satisfaction or even the crucial communication structures within the organization, all of this affect the bottom line of the company. Here’s how a few industry giants in the region are tackling these common, yet complex issues with minimal effort. 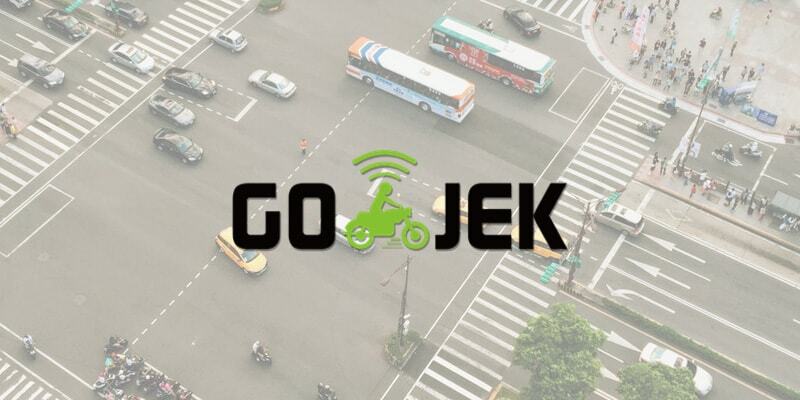 Founded in 2010, GO-JEK is an on-demand mobile platform and application that provides a full range of services ranging from transportation, logistics, payment, food delivery and various services. Due to the huge number of consumers and vendors on the platform (think partnerships with over 300,000 two wheel and four wheel drivers and 5,000 trucks across Indonesia), the transactions take place in millions per day. GO-JEK has 15 million weekly active users and processes 100 million transactions per month for 18 different services. Which means thousands of new users register every day and new login sessions happen all the time. With two-factor authentication via OTP SMS, messages are sent to verify every single one of those registered customers and vendors. These OTP SMSes are also sent to vendors while beginning new login sessions from the platform. In order to communicate with vendors about the latest offers to finish targets, Exotel enables timely mass SMS broadcast. It also acts as an onboarding platform for new vendors. With successful delivery rates of 94%, Exotel’s SMS APIs are used extensively to create greater user experience through every step of the way. 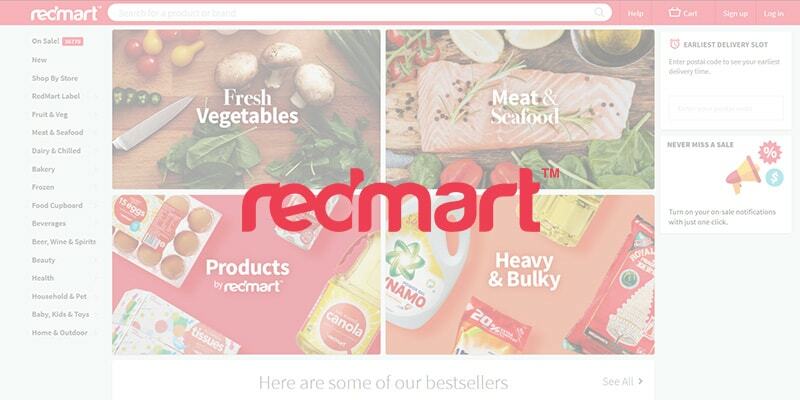 The biggest online marketplace in Indonesia that enables individuals and business owners to develop and manage their online stores easily and for free, while enabling a safer and more convenient online shopping experience. With over 2 million merchants on its platform and counting, Tokopedia uses Exotel’s OTP via SMS feature to verify their new customers and vendors on the platform. If there is a delay in SMS OTPs to reach the users, as a fallback, OTPs are sent via calls (voice OTPs) to finish the verification process and create a seamless user experience. Further, Tokopedia authenticates its sellers through missed calls (nOTP – by integrating Exotel’s SDK) to verify recharges made by the vendors. 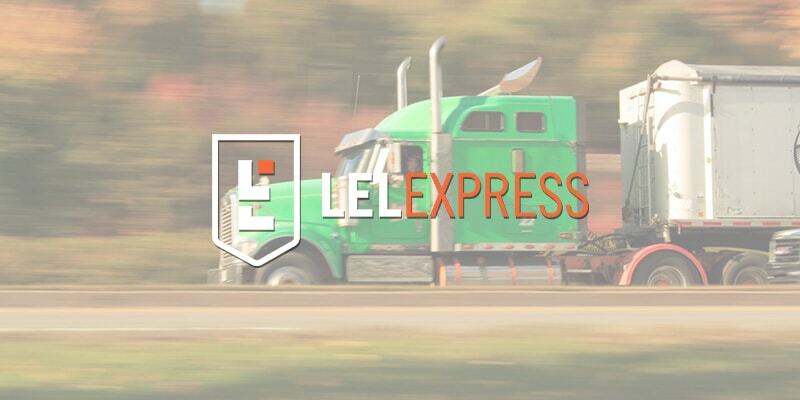 Lazada express is the logistics handle of Lazada that offers one-day and same-day deliveries. Considering the nature of express delivery, time is a crucial factor and every delivery attempt matters — to both the customer and the business’ bottom line. In order to bring about greater operational efficiency, time per delivery has to be optimized. Before a package leaves a warehouse, using Exotel call API, an automated call is triggered to the customer to check their availability. This allows customers to give their responses via IVR to confirm their availability or even reschedule the delivery — a win-win for everyone involved. Based on customers responses, the packages are easily sorted and dispatched for deliveries. Which, in turn, results in lesser delivery failure rates and more operational efficiency. 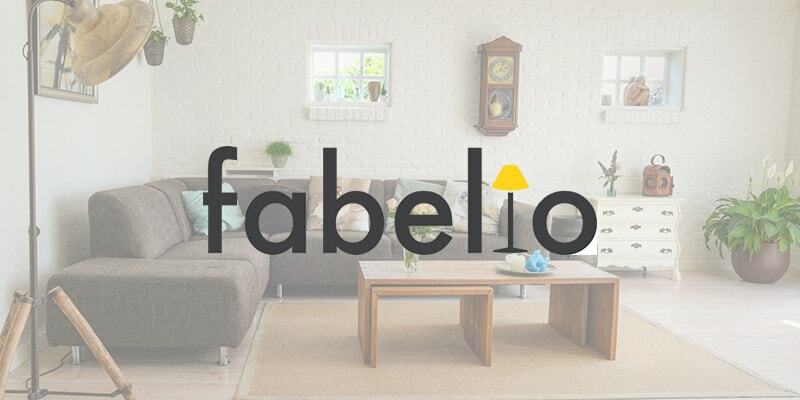 Fabelio is an online furniture marketplace in Indonesia that aims to sell high-quality furniture to Indonesians, both from suppliers and in-house designers. Regular delivery calls: When all the cart items are ready to be dispatched, calls are made to customers to confirm their availability. Based on customer feedback via IVR, the deliveries can be scheduled or rescheduled to another day. Your order items is ready to be dispatched. Select your preferred delivery date. Press 1 for today, press 2 for tomorrow, press 9 to talk to customer support to schedule on any other day. Partial delivery calls: When only part of the items ordered are ready to be delivered, calls are triggered to customers asking if they would prefer partial delivery or a complete delivery of all the items ordered. Hello dear customer, a part of your order with item table is ready to be delivered. Press 1 to have your partial order delivered today, press 2 to have all your cart items delivered together. 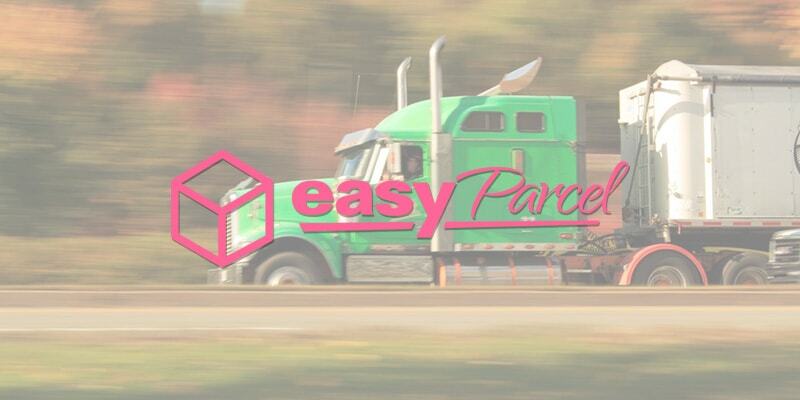 EasyParcel is a web-based parcel consolidator and E-commerce shipping solutions provider that allows you to book for delivery from multiple established courier companies. Functioning on an app-based booking system, once an order is booked, their agent picks up the parcel from the customer and delivers it through the courier service chosen by the customer. Since it’s an app-based platform, OTP SMSes are sent to verify new user registrations. When customers enter their mobile number to register, Exotel automatically sends a unique OTP for the users to verify. 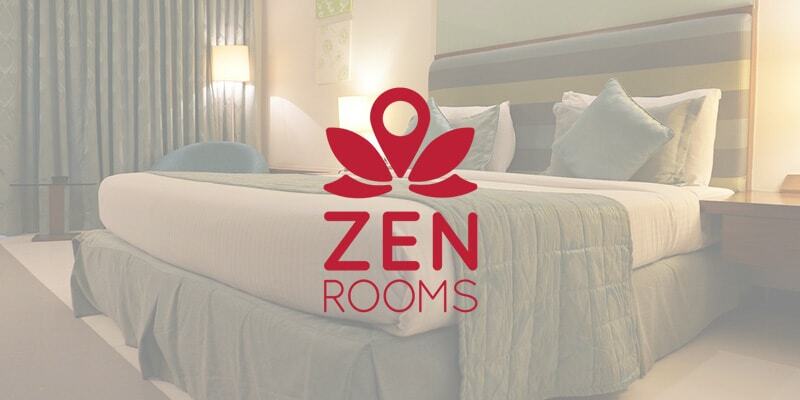 ZEN rooms is the largest and fastest growing budget hotel chain in Southeast Asia, with more than 5,000 rooms across 35+ locations. As with any service but more so in the hospitality sector, attending all your customer queries plays an important role in brand reputation and customer experience. ZEN Rooms manages all the customer support calls using Exotel. Customers from Malaysia, Indonesia and Singapore can call respective customer facing numbers, and these calls are automatically diverted to the support team internally. All the help desk calls are recorded for training purposes. 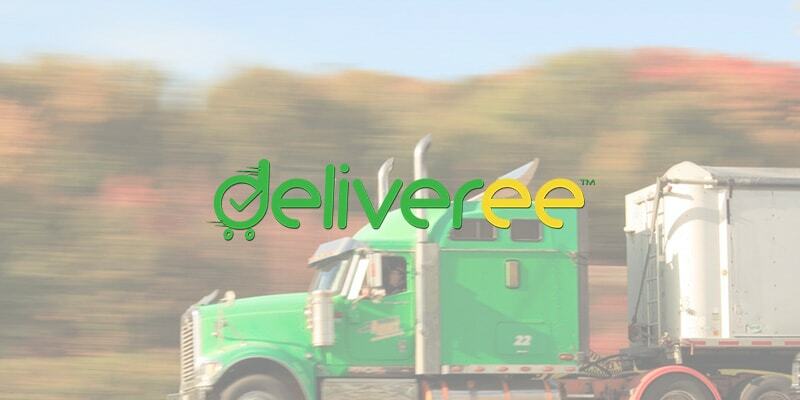 Deliveree is an app-based 3PL company which transports parcels from one location to another. Currently operating in Thailand, Philippines and Indonesia. Deliveree uses Exotel for connecting delivery executives and customers at both pick up and drop locations. They have integrated an extension-based method on the delivery agent’s app for making the connect calls together with number masking. 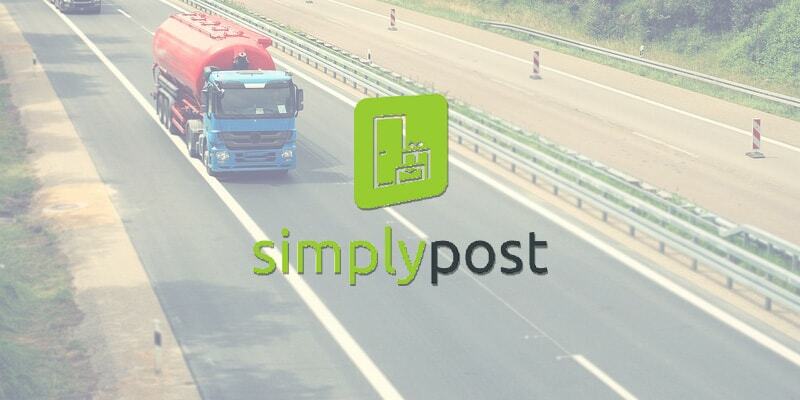 This way, agents can easily reach the customers at a click of a button and ensuring customer privacy by adding a layer of number masking..
Simplypost is a 3PL company that offers logistics services for e-commerce companies to ship and track packages. Consumers are constantly on the lookout for faster options. By keeping the customers informed about the delivery status via SMS, the business saves on answering redundant enquiry calls and also helps build a great user experience. In this instance, transactional SMSes are triggered to update the customers on the status of the deliveries. This is implemented with the help of Exotel SMS APIs. Acquired by Alibaba-backed Lazada, this hyperlocal marketplace was founded to save time and money spent on shopping for groceries and household essentials, so consumers can focus on things that matter to them. The volume of deliveries in hyperlocal market are huge with the daily deliveries for such companies go up to 30,000. The hyperlocal company uses cloud telephony to connect delivery agents to its customers over virtual phone numbers. When the delivery executive presses call button on the app, the virtual number dials out both customers and assigned delivery personnel. The customer numbers are then automatically masked from the delivery executives and hence, ensures customer privacy.